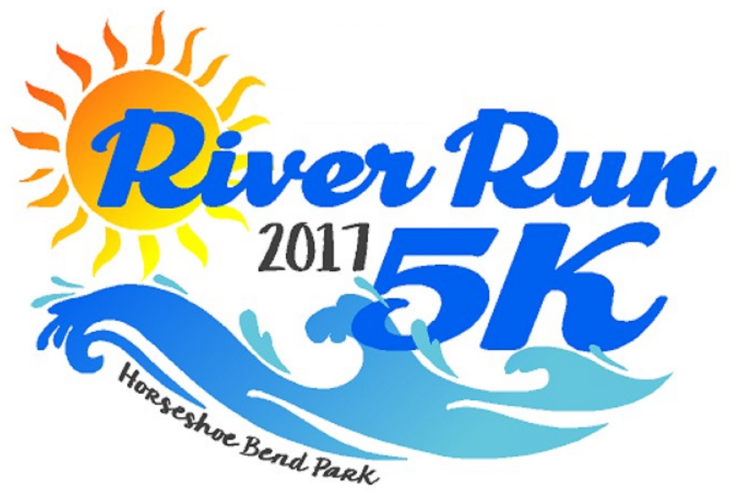 Come out to the 2nd Annual River Run 5K and Fun Run at Horseshoe Bend Park in Mineral Bluff, GA. Awards: Awards will be presented to Overall Male/Female, and top three male/female runners in 5 year age groups beginning at 10 and under through 75 and over. Shirts and Goodies: Short sleeve t-shirts will be guaranteed to all pre-registered participants (that opt for one) if signed up by 8/25/18. Those registering after that date and on race day are not guaranteed a shirt or size. There will be plenty of post race refreshments (fruit, fluids, and other munchies).